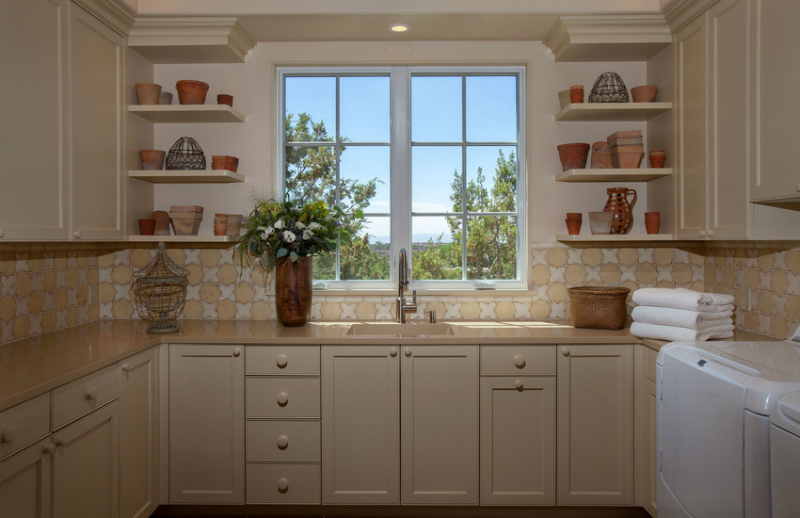 Take a look at some warm and sophisticated spaces designed by Violante & Rochford Interiors that are just perfect for the upcoming fall and wintermonths! 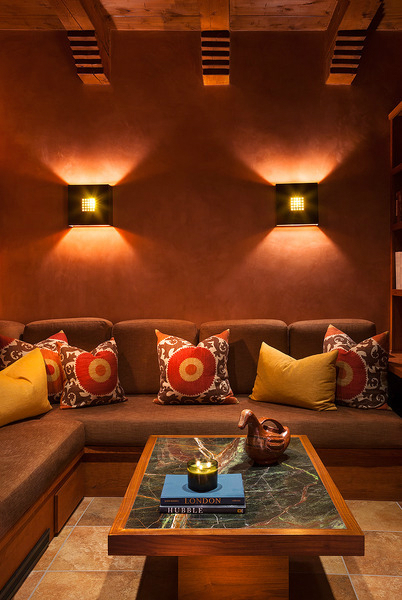 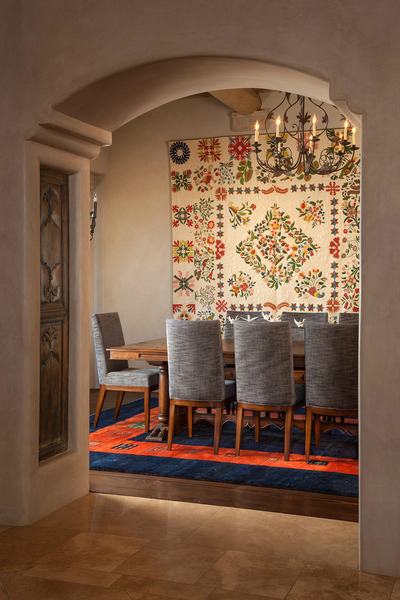 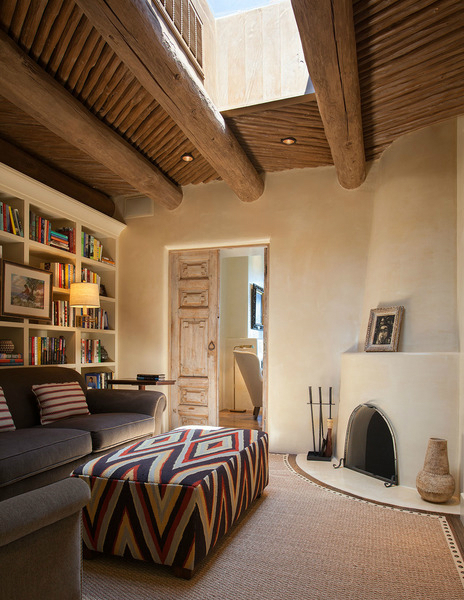 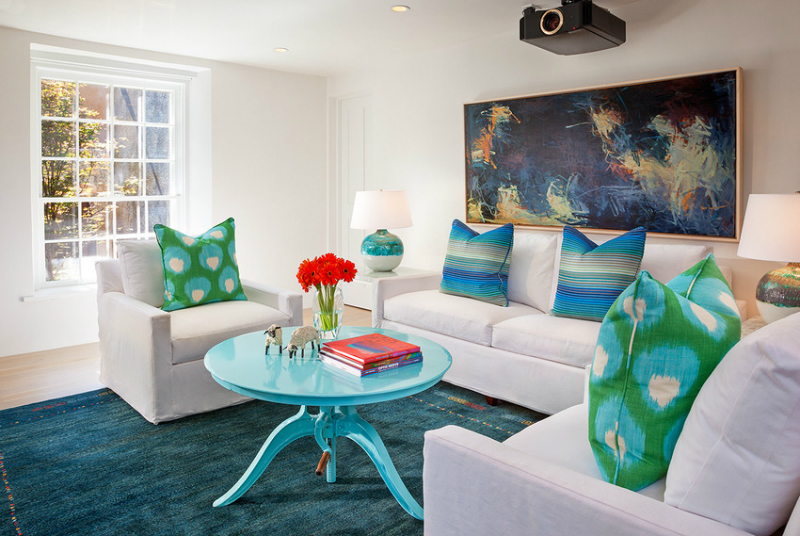 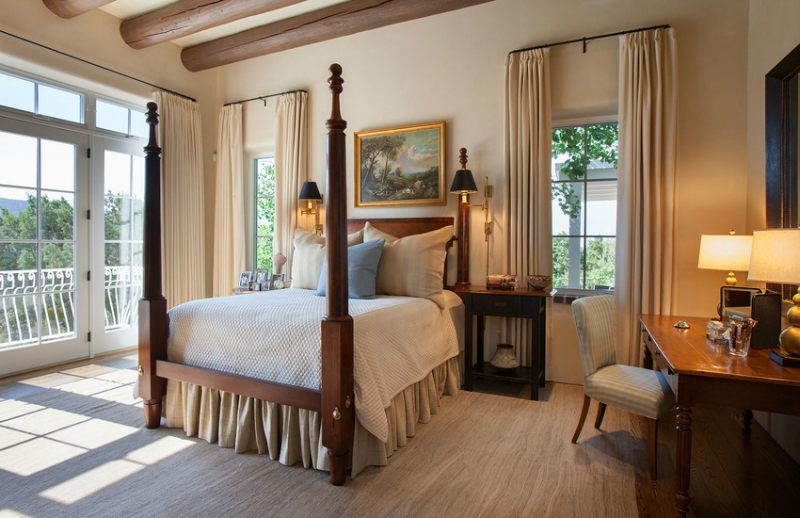 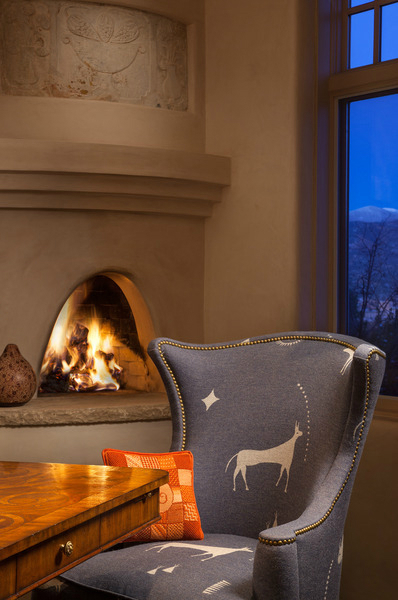 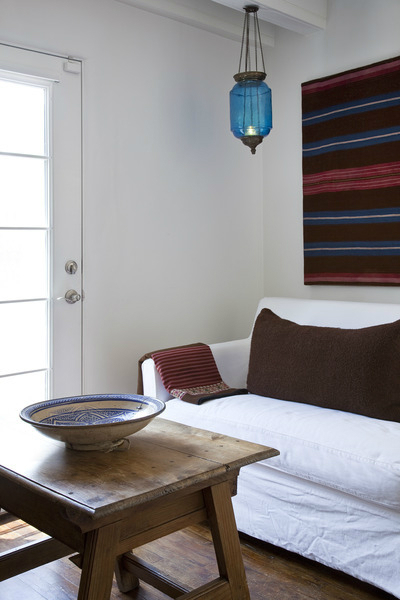 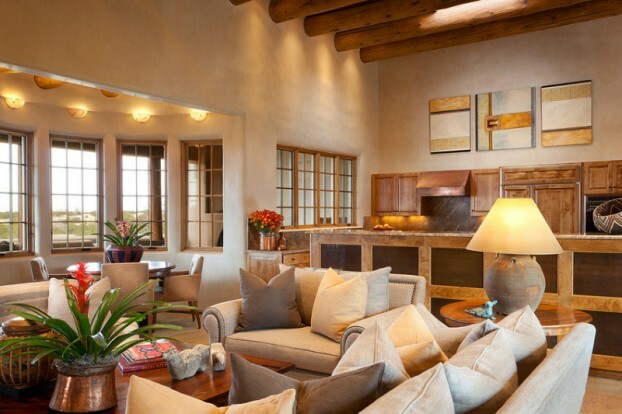 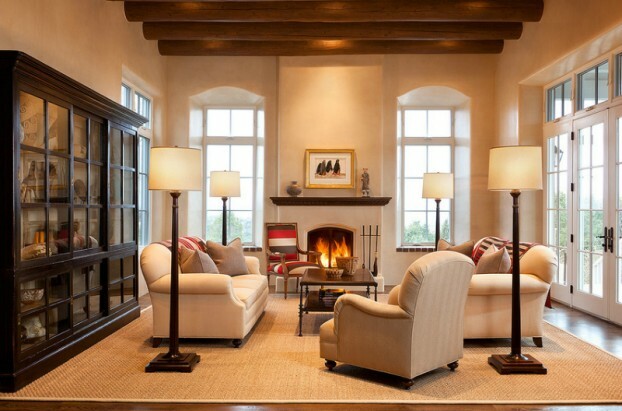 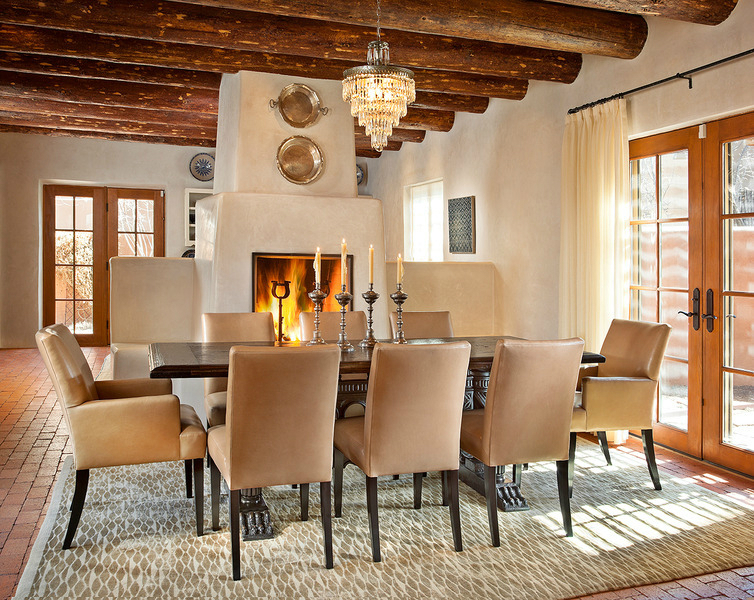 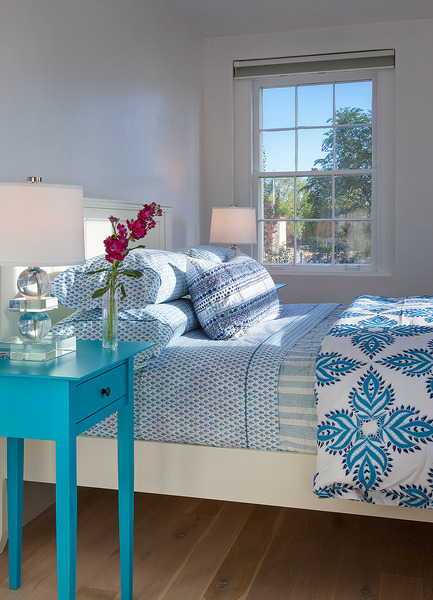 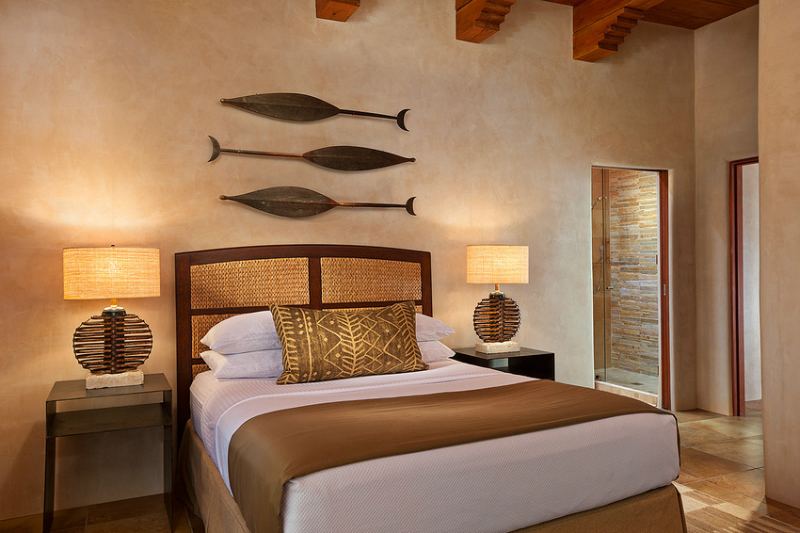 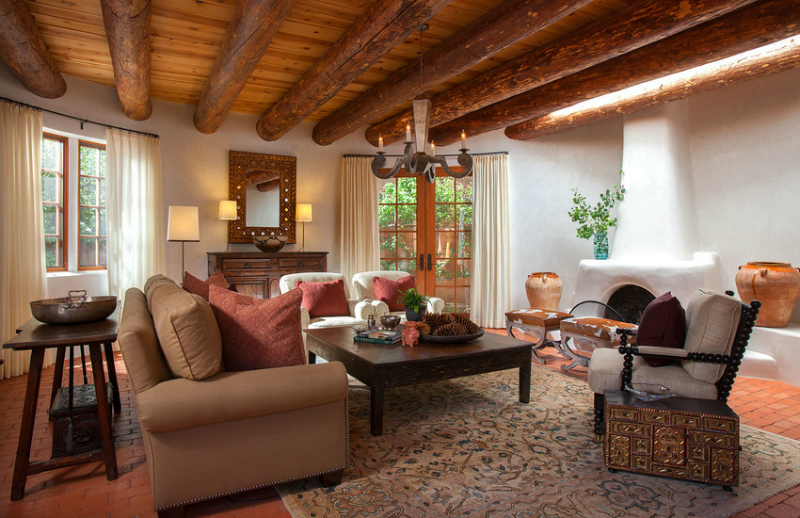 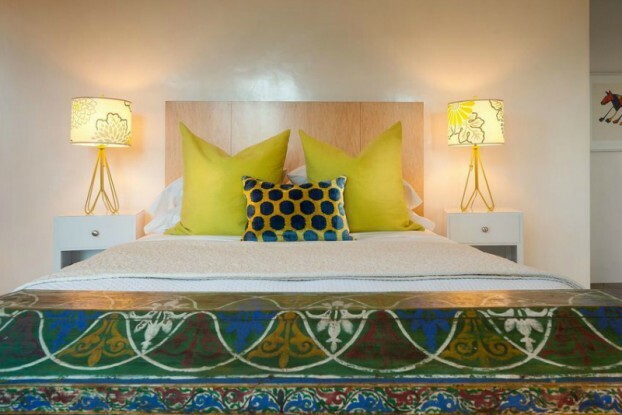 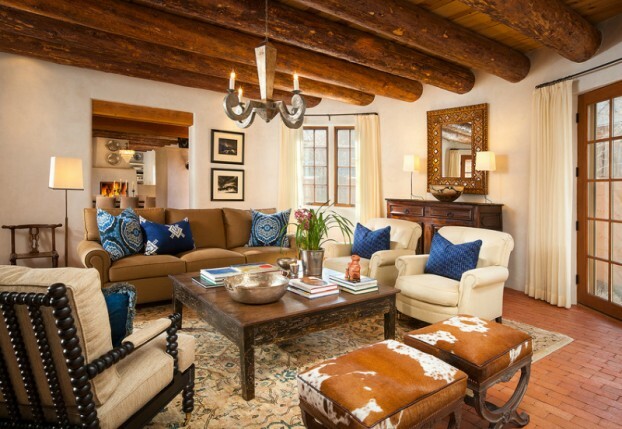 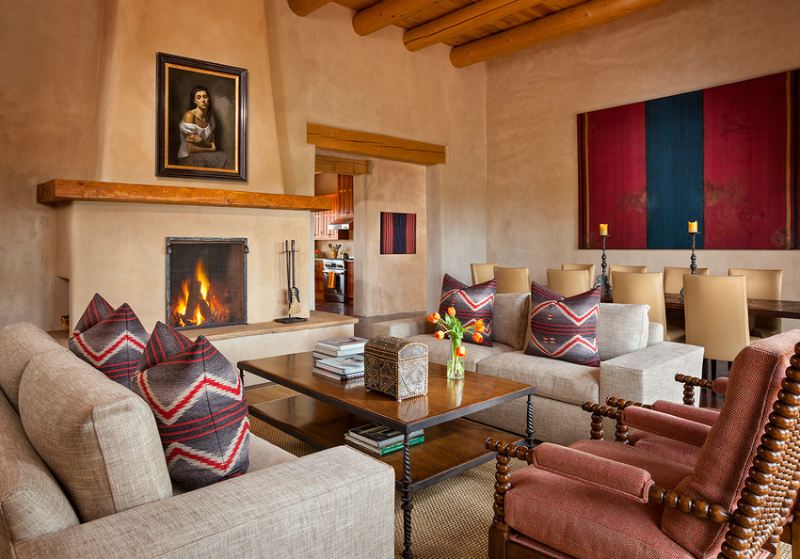 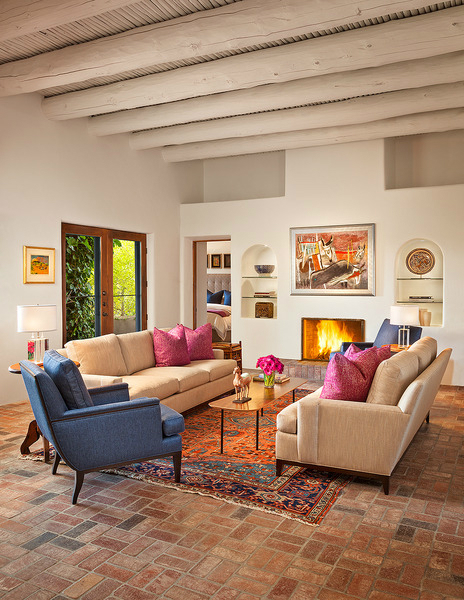 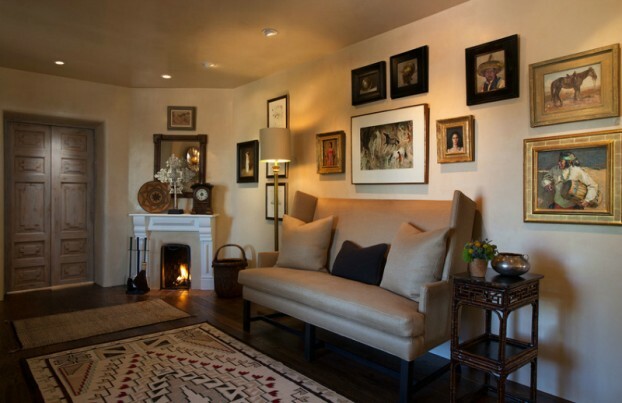 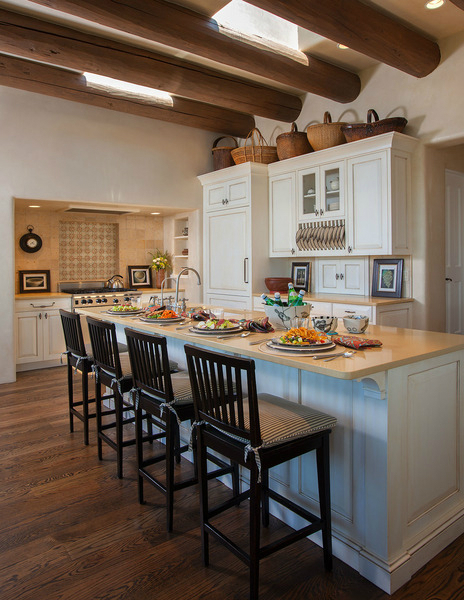 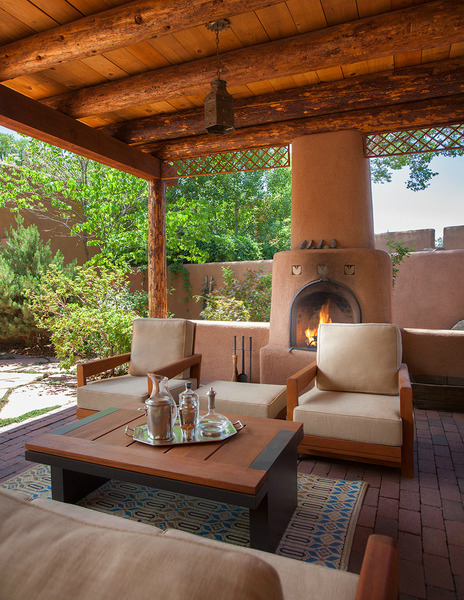 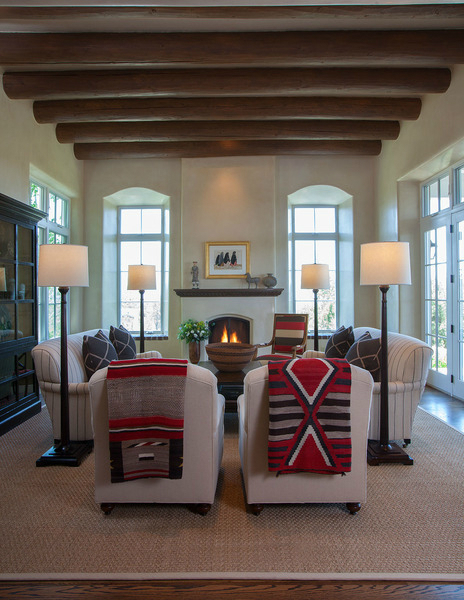 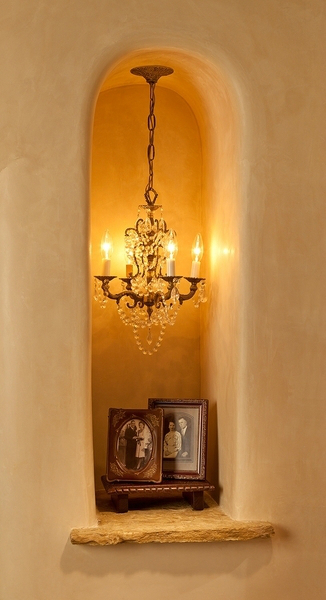 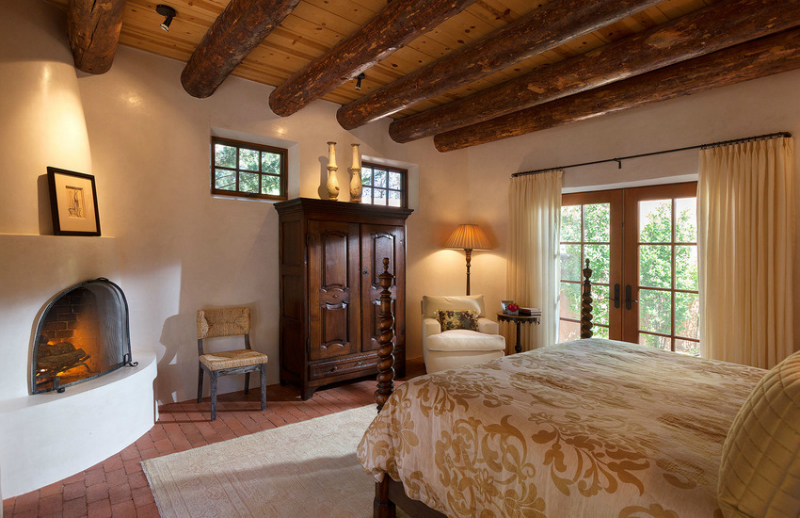 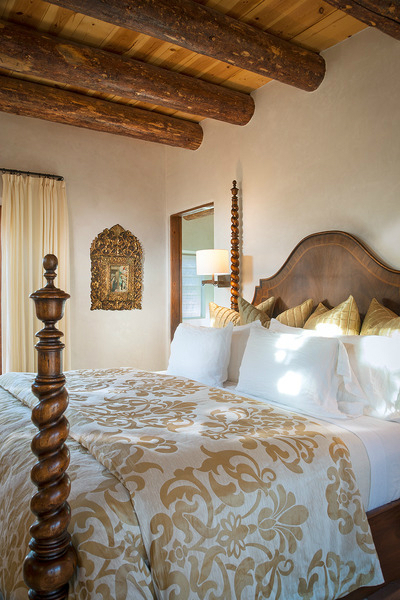 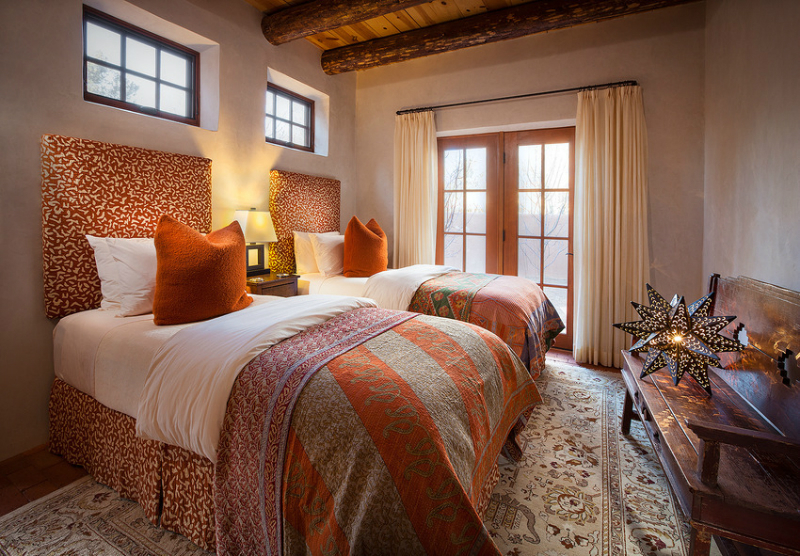 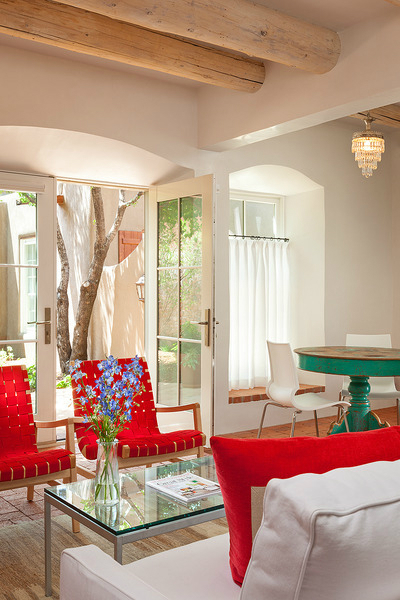 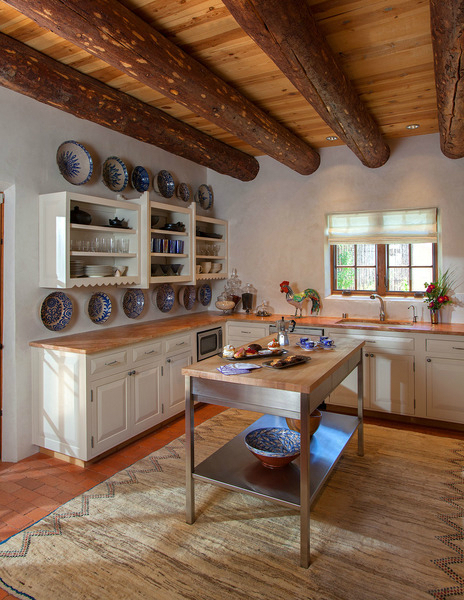 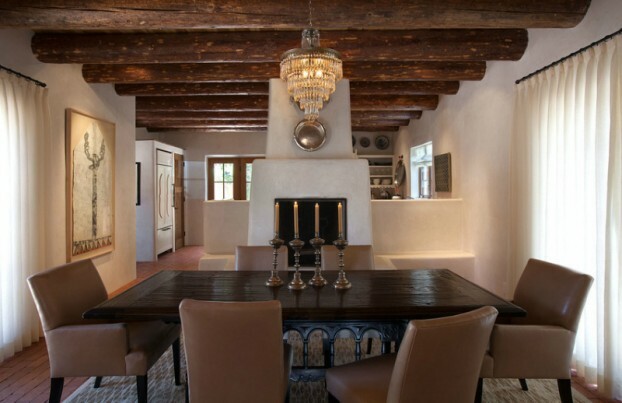 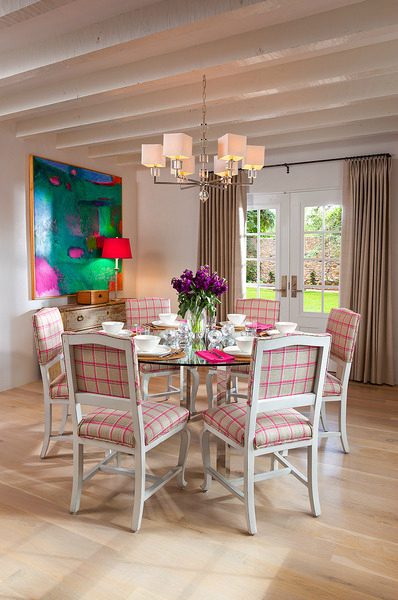 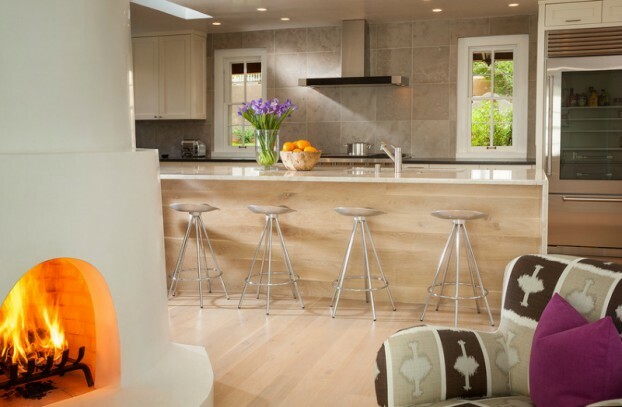 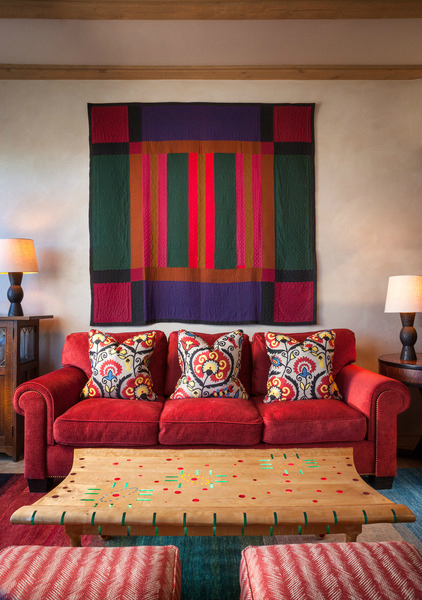 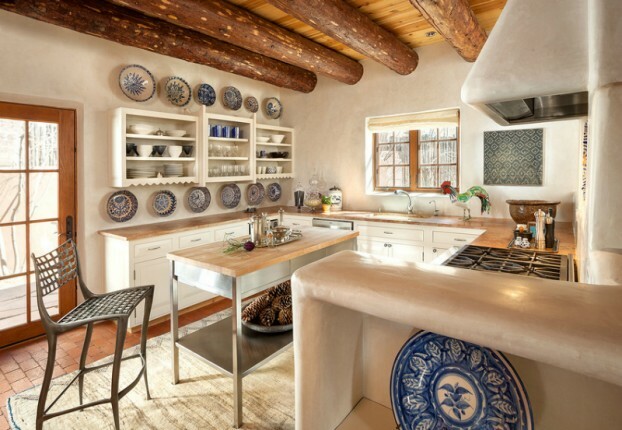 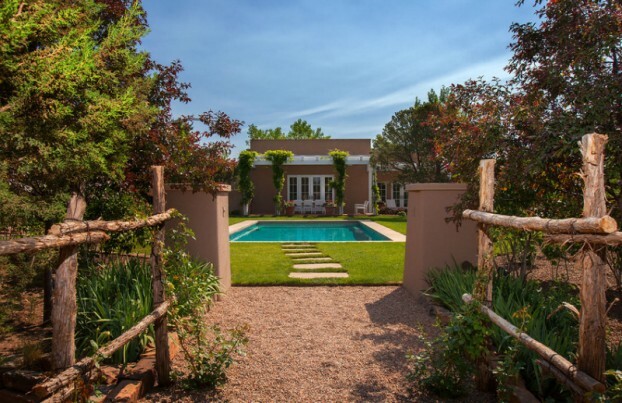 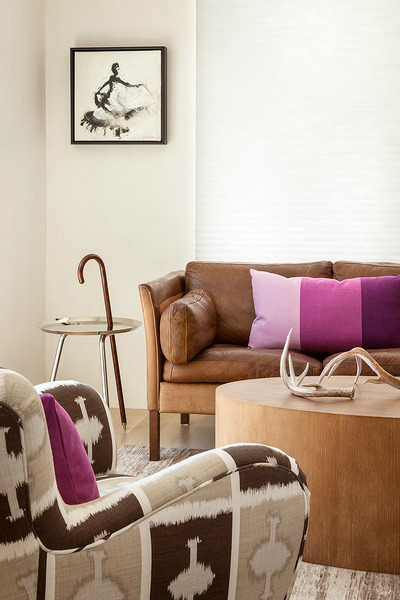 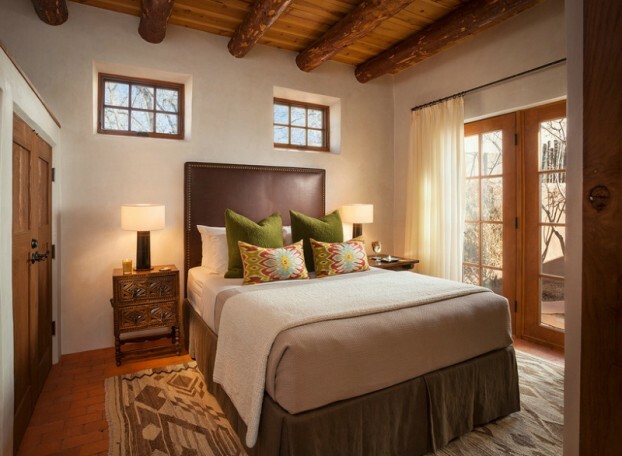 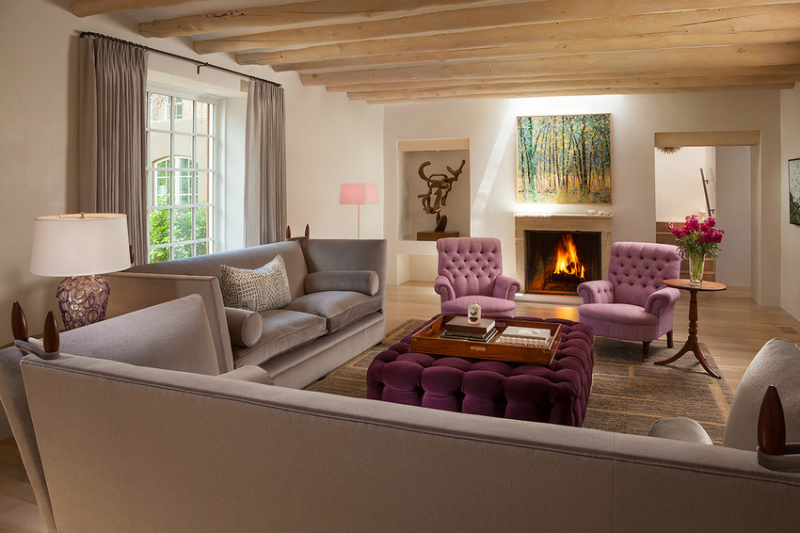 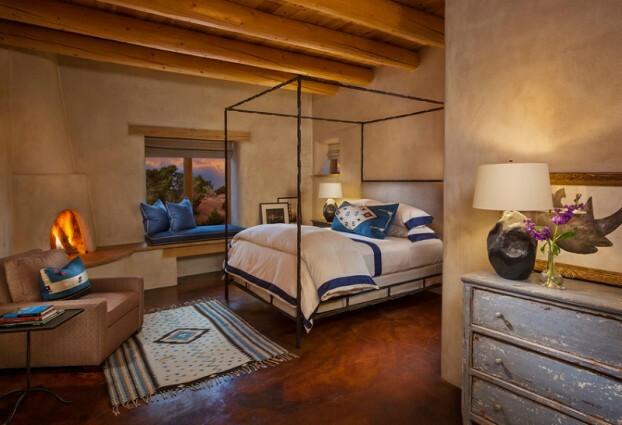 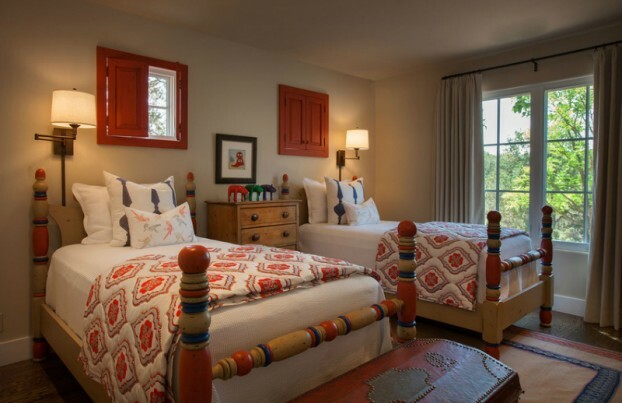 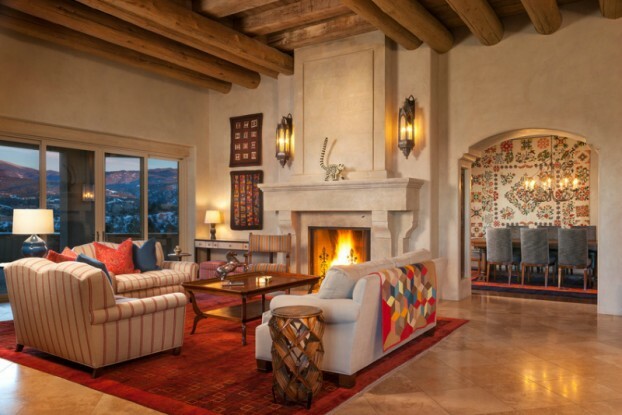 Based in Santa Fe and internationally acclaimed, Michael and Paul of Violante & Rochford Interiors are known for creating luxe vacation homes for their high-profile clientele. 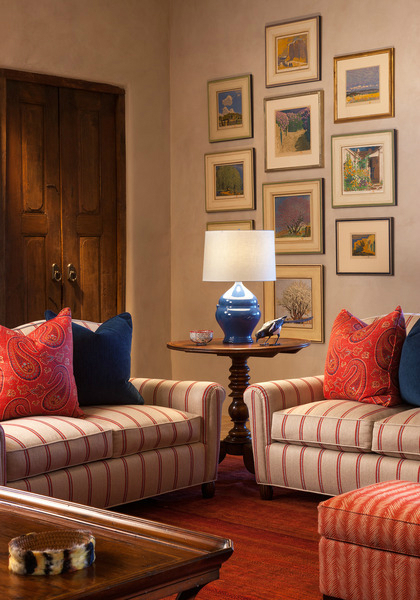 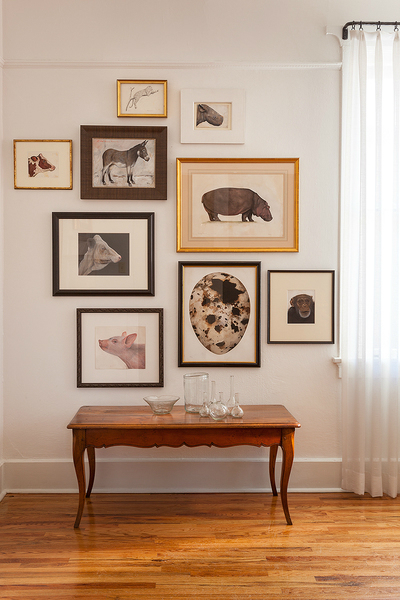 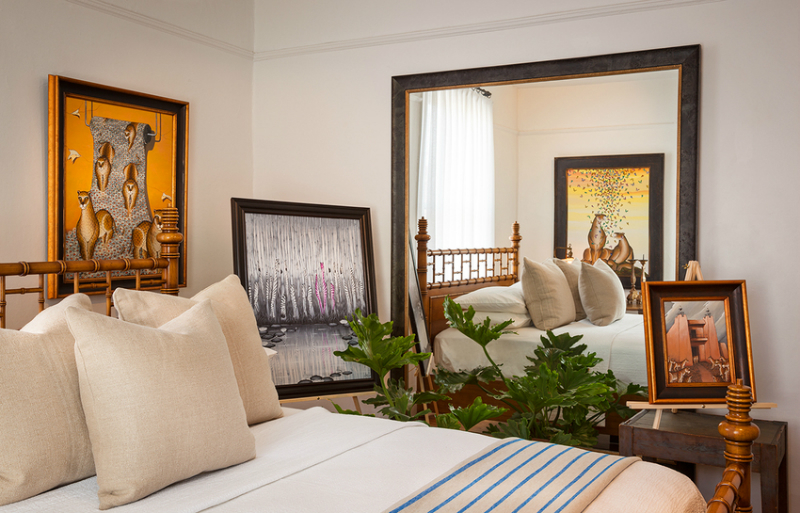 As avid world-travelers, spaces designed by Michael and Paul often feature layers of one-of-a-kind artwork and collectibles from around the globe. 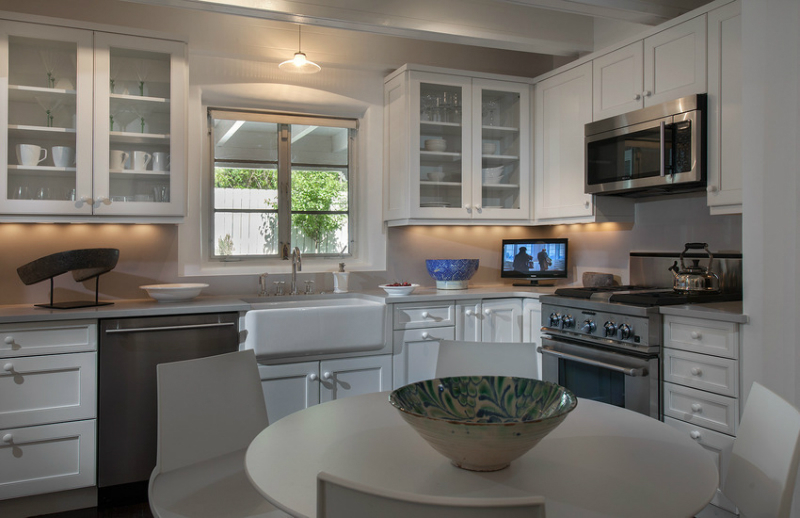 Violante & Rochford Interiors often design second and third homes for their clients, and are well-kmown for their “Casual Luxe”: Interiors That are Sleek, Spacious, Sophisticated and Elegant but still Comfortable and Cozy. 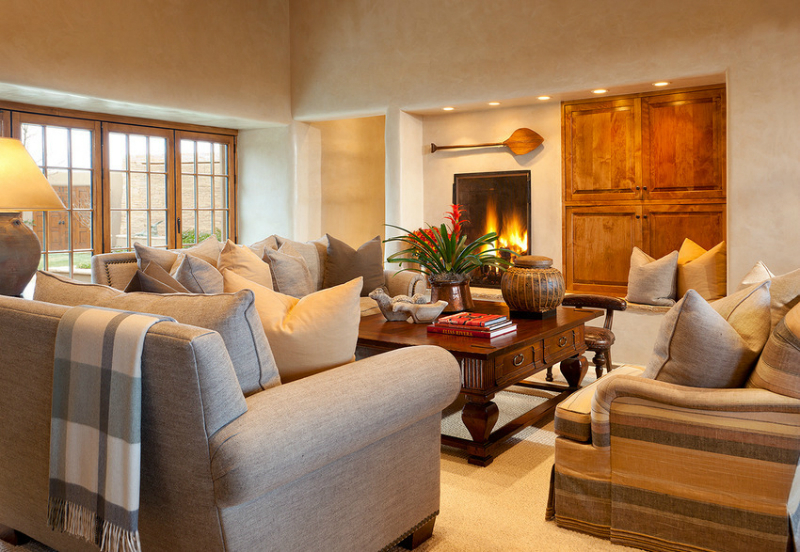 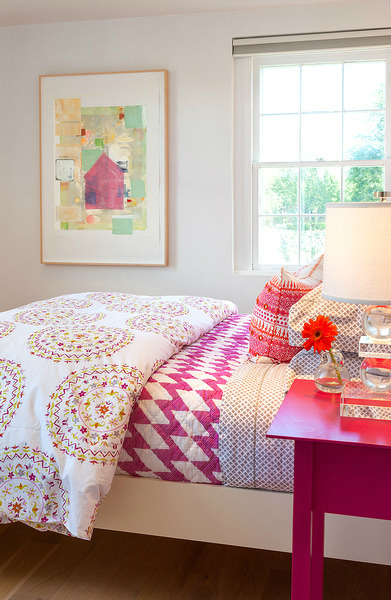 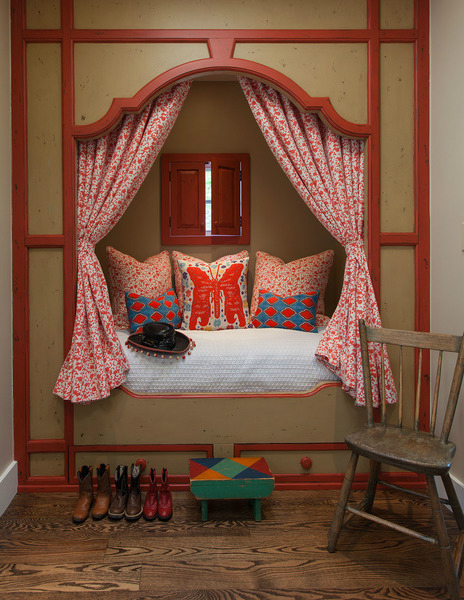 Have a look at some of their fall and winter inspired spaces below!